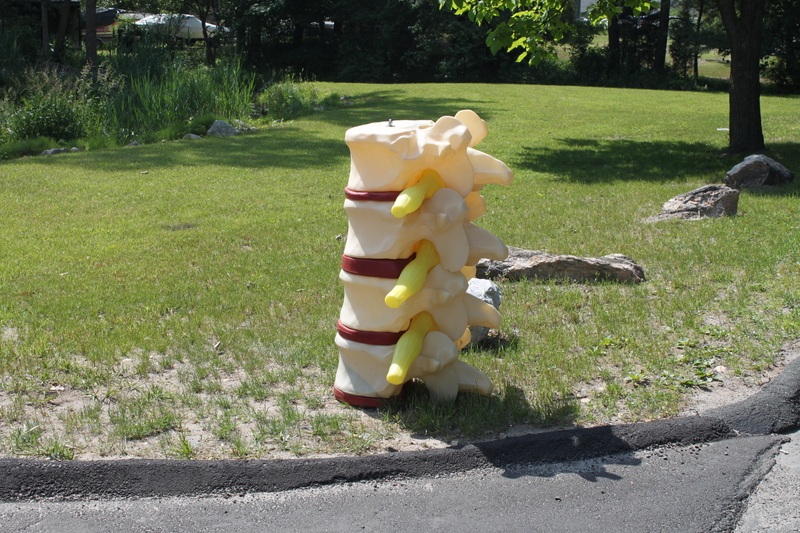 Look For ‘The Spine’ on Rt 53 in Bethel! This site is purely meant to inform and educate individuals about the wonders of chiropractic care as well as offer insight about other topics regarding health and healthcare. I’ve been in practice for over 25 years, treating Bethel CT for 22 of them. Here on my page feel free to CLICK ON and learn about Chiropractic history – which includes little known information about the growth of the profession; read through a partial list of injuries I treat; read about equipment and treatment modalities I use to treat different injuries; watch how KIDS and pregnant women can get adjusted naturally(which is wonderful for their immune systems); watch videos about the biomechanical effects of car accidents and ‘whiplash’; watch a video about “How Chiropractic Works“; INFORM yourself about the worthiness of vaccines and flu shots or download a Connecticut state vaccine exemption form; find out 9 good reasons to get adjusted by a chiropractor; get directions to the office in Bethel; print out the office’s initial information forms, and even read about research done in the field proving how safe chiropractic treatment is! While this list is not complete, you can find out more through the links on the right side of the page! So, dig in…and should you not find what you’re looking for – or would like to see a write-up about a specific topic not already discussed here, email me at drcaram4@yahoo.com – no solicitations please. Thinking of getting the Flu shot this year? (…you know they added that questionable swine flu vaccine to it, right??) Click here for more info…. on 03/10/2014 at 3:24 am Comments Off on Chiropractic Care For The Entire Family! Car Accident? Check Out InjuryTV! 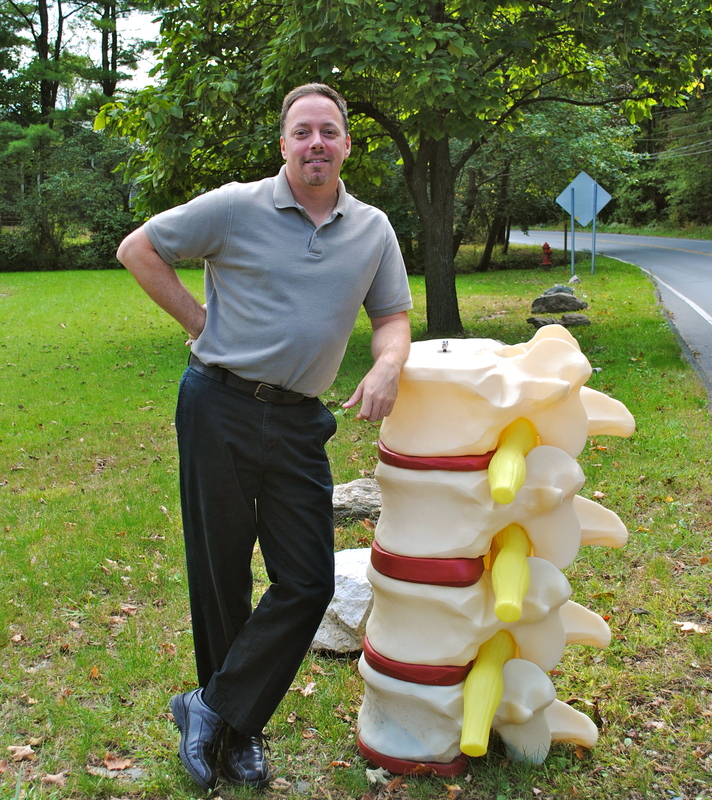 Why Everyone Needs a Chiropractor! Where Has YOUR T-Shirt Been?? Why Are Natural Remedies Called “Alternative” (and chemical experiments are “Mainstream”)?